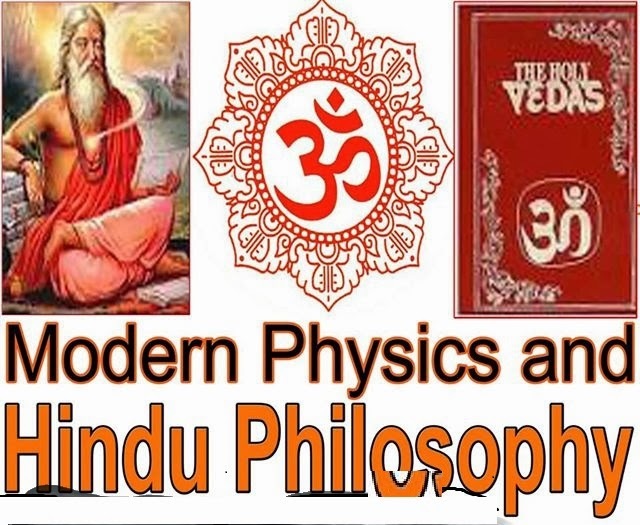 An entire group of Vedic ‘experts’ have stood up to prove that Vedas contain early man theories and are not compatible with modern discoveries. These include communist historians propelled by commentaries on Vedas by western indologists like Max Muller, Griffith et al and a new breed of intellectuals who initiate all research with assumption that ‘old means defective’. However in modern era of religious marketing, another group has come up which would go to any length to discover scientific errors in Vedas. This is the group which would want 800 million Hindus to lose faith in Vedas and their religion and embrace what they believe is the final message of God. Yes I am referring to Islamic and Christian evangelists. While both these groups of evangelists are propelled by vision of making everyone in world a follower of their respective Holy Books, the situation is even more desperate for Quran zealots. This is because a bulk of Islamic evangelists believe that Jesus will come again towards end of the world after which they would reach Paradise forever. And an important sign of Jesus’ coming is conquest of India. I do not know the original source of this superstition, but this remains a primary motivator for most Islamic evangelists today. Rig Veda 1.6.5, Rig Veda 8.12.30“O God, You have created this Sun. You possess infinite power. You are upholding the sun and other spheres and render them steadfast by your power of attraction. Rig Veda 1.35.9“The sun moves in its own orbit but holding earth and other heavenly bodies in a manner that they do not collide with each other through force of attraction. SCIENCE OF BUILDING SHIPS AND AIRPLANES”Swami Dayanand has detailed Mantras regarding these in his Vedic commentary and Introduction to Vedas” (1876). The scientists of IISc concluded that the mechanism of airplane as suggested by Dayanand is feasible. The first manned plane was built 20 years after death of Swami Dayanand. 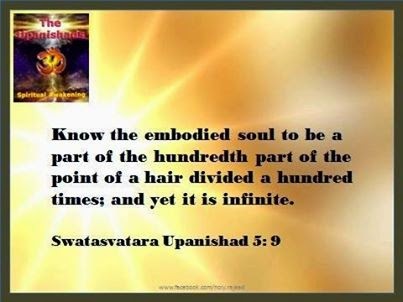 The verses are difficult to translate in English here, but readers are advised to review “Introduction to Vedas” by Swami Dayanand or interpretations of following mantras: Rig Veda 1.116.3, 1.116.4, 10.62.1, 1.116.5, 1.116.6, 1.34.2, 1.34.7, 1.48.8 etc. I hope this would be sufficient to at least drive the need for further exploration of our scientific heritage originating from Vedas. Adorable cause is matter, from which results this universe, which is ephemeral and is dissolved into atoms by the Divine Creator. The process of creating the universe from indestructible matter by God, and dissolving it again into atoms is eternal. "Give me this article and I will give you that in return. Keep this as my deposit; I keep this as your deposit. Give me the cash price for it. I give you the price demanded. Let people thus transact business truthfully". Yajur Ved Chapter 3, Verse 50. 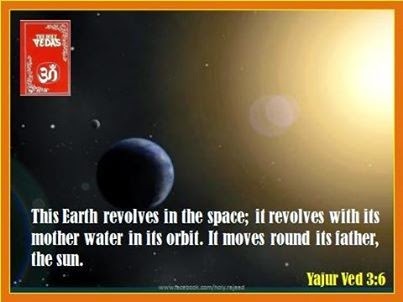 The Holy Vedas clearly mentions that earth revolves around the sun. The Catholic Cleric, Copernicus elaborated on that theory and is often credited with the "discovery." However it was really a combination of Copernicus' conjecture combined with observations of Galileo and calculation of Johannes Kepler that proved it. The Divine Creator, Almighty, who has given mankind with this revelation in the Holy Vedas on creation, maintenance and annihilation is omniscient. 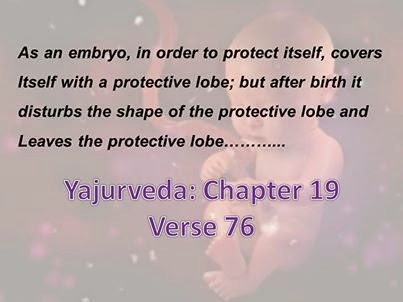 Just recently, the biological sciences have discovered that the embryo develops a protective lobe around itself, but the Vedas contained it long before these modern biologists, doctors and surgeons. 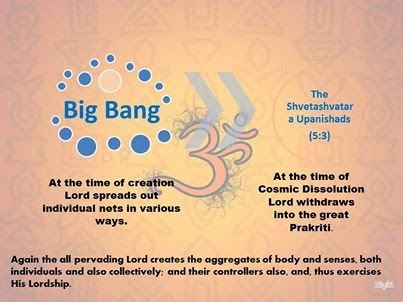 The Big Bang theory which was theorized just before a few years was long before mentioned in the Upanishads. 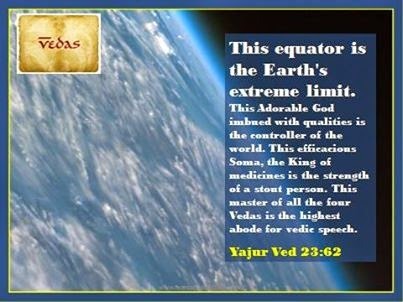 Equator has greater circumference compared to circumference measured through poles which geology says and discovered not very earlier which Almighty already sermon in Yajur Veda. But, if you measure the earth through the poles the circumference is a bit shorter - 24,859.82 miles (40,008 km). This earth is a tad wider than it is tall, giving it a slight bulge at the equator. This shape is known as an ellipsoid or more properly, geoid (earth-like). Our deeds are the determinants of our rebirth in happy or unhappy place, Almighty sermon in Yajur Ved. Knowledge/truth is of two types: 1. Science: established and proved by senses. 2. Vedas: can be established by yoga (harmonization) beyond senses. Veda is time immemorial, eternal and always true and it is the rule of beginning, sustaining and annihilation. Swami Vivekananda made a strict demarcation between the two classes of Hindu scriptures : the Shruti and the Smritis. The Shruti, by which is meant the Vedas, consist of eternally and universally valid spiritual truths. The Smritis on the other hand, are the dos and donts of religions, applicable to society and subject to revision from time to time. Vivekananda felt that existing Hindu smritis had to be revised for modern times. But the Shrutis of course are eternal - they may only be re-interpreted. What is the might of Almighty, God defined in Vedas? Sharing here just two verses for our knowledge. 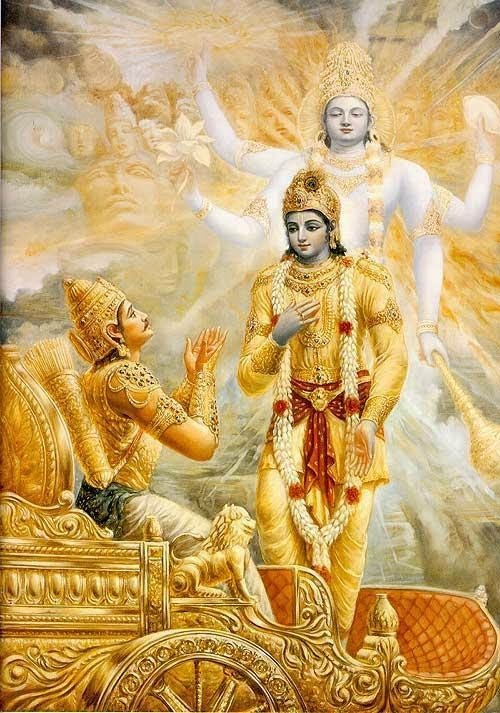 the answer is simple that these two verses are just two pixels of the big picture and Almighty confirms verily of worshiping through idols/picture/photo/statue/fire and the ideal is THAT ONE ALMIGHTY (we already shared from Bhagavad Gita also the sermon of Lord Krsna : The God incarnation). Please find hereinbelow one relevant verse from Yajur Ved and share for understanding of all and answer any misrepresentations by any one. Almighty reveals the secrets of creation in Yajur Ved. Yajur Ved 17:31. O people ye do not know God, Who has produced those creatures,Who is away from the irreligious and separate from soul and matter, and being; present in all is still distant ; as ye are sunk in the darkness of ignorance ; occupied with the discussion of partial truth and untruth, engaged in the enjoyment of carnal pleasures, and abandoning the practice of yoga, are busy with controversy over the meanings of words. OM is my name. HE says. Here is the answer. Almighty sermons in Yajur Ved. 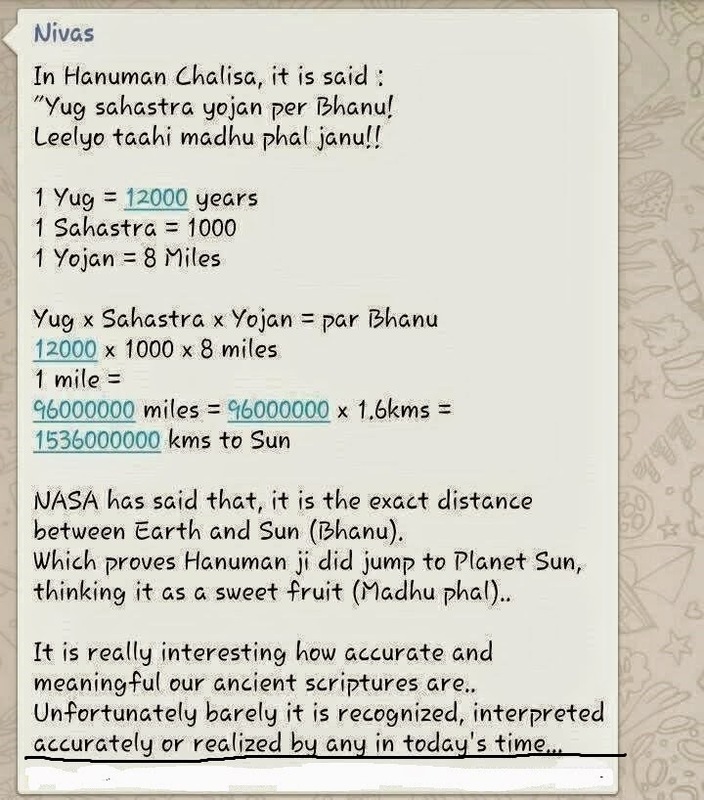 This is the true science.The so called modern science is declaring the vedic science as pseudoscience. But Sanatan Dharma is all about the self realization and liberation.